I'm a Glow-Getter; A driven busy gal who strives to achieve her goals in life while attaining a beautiful glow both inside and out. Basically all stories except the ones mentioned here. Keep going, follow your heart and be kind. 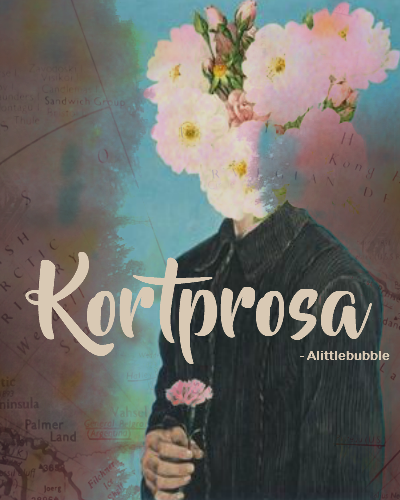 di L. K. Hartwi.., #Always..., Bøgernes Pri.. & Alittlebubbl..
Så er vi simpelthen igang!! mumbled "Nyt projekt i luften! + TEASER"
"Alle hvide vægge forsvinder i spejlet." mumbled "New things coming up..."